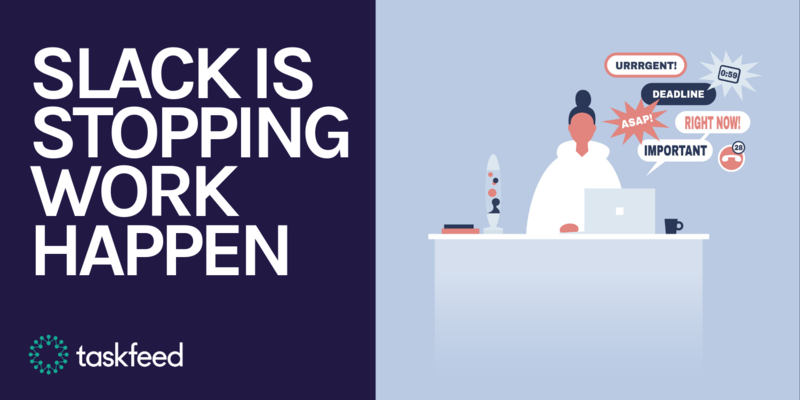 Taskfeed recently released the most comprehensive market research on onboarding—the Customer Onboarding Benchmark Report. You've just closed your newest customer. It's time to start working on the renewal. That's because the seeds of churn are planted early—specifically during onboarding and implementation. That's not just an empty axiom. 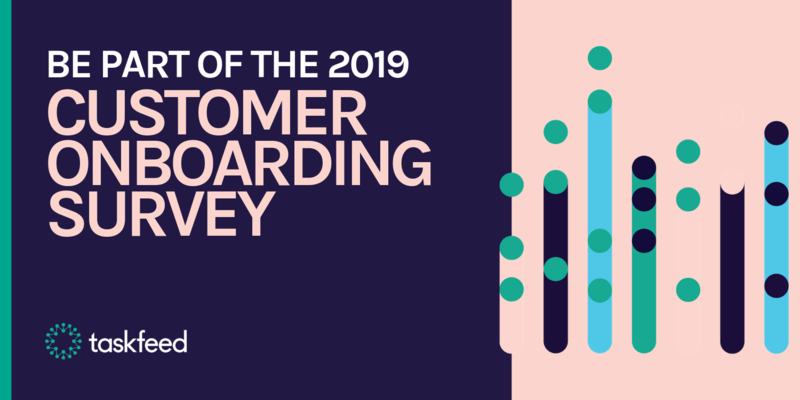 Taskfeed recently released the most comprehensive market research on onboarding—the Customer Onboarding Benchmark Report. It clearly reveals that if you start tackling churn come renewal time, you're already way too late. And that's just the beginning of the insights this report has uncovered. Join Taskfeed's founder, Andrew Mahood, and GM of Gainsight EMEA, Dan Steinman, as they surface the most valuable learnings from this research report in a highly interactive webinar. 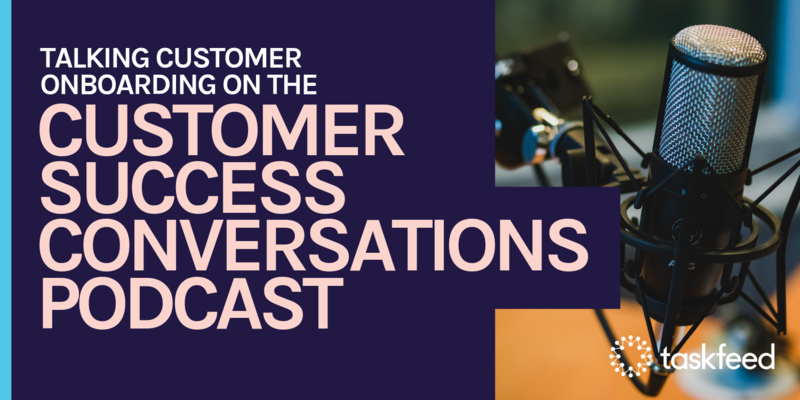 You'll be able to verbally ask questions throughout the presentation to get personal advice on improving your onboarding and implementation processes.